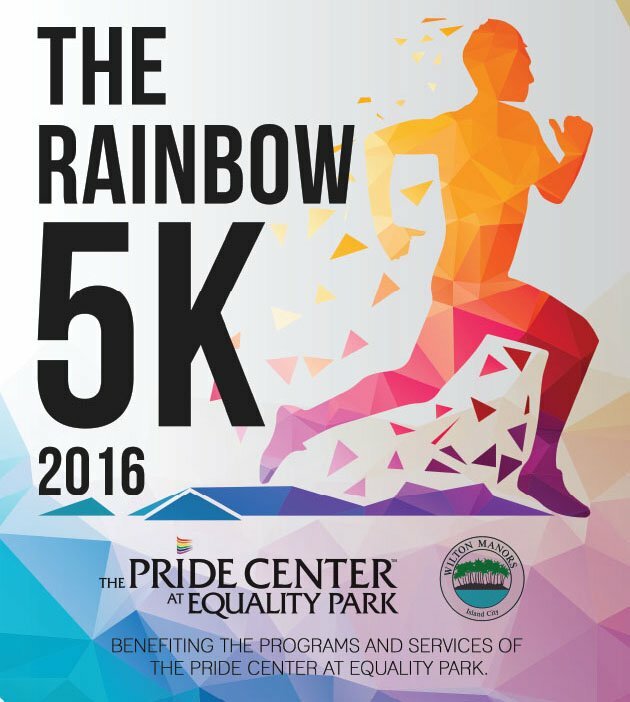 Whether you run a four-minute mile or prefer a leisurely walk, the Pride Center’s inaugural Rainbow Run 5K is your chance to race on Wilton Drive, while raising funds for a great cause. Eat fresh and live healthy, with herbs grown in the Metropolitan Herb Garden. Not only can you pick your own herbs for cooking, but the garden will be consistently replenished so you can eat fresh all year long.